Our 6000 Sq. 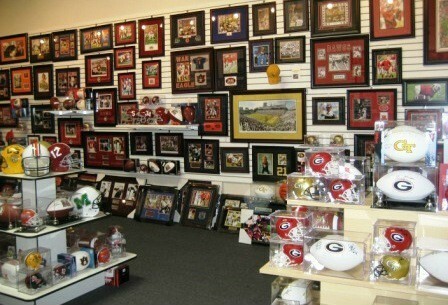 Ft. showroom and warehouse houses over 3500 items at any given time. 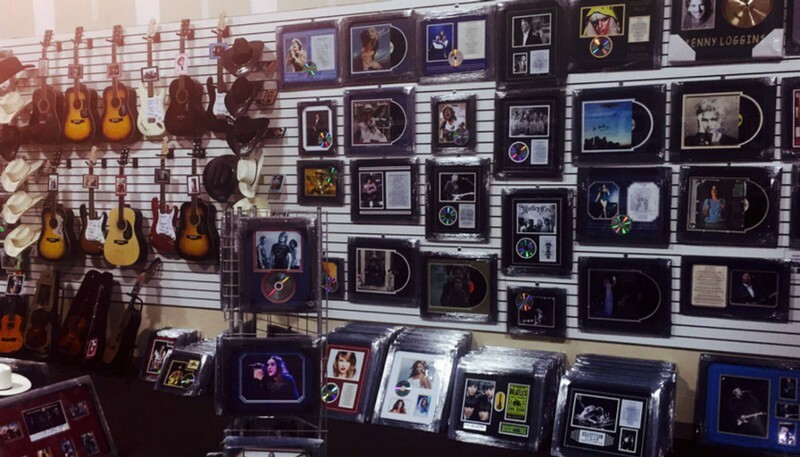 We assist 250-300 Charities a year, so our inventory usually turns over 90% annually.Allstar Enterprises is a charity consignment company specializing in providing authentic sports, music and entertainment memorabilia items to charities and fundraising events. 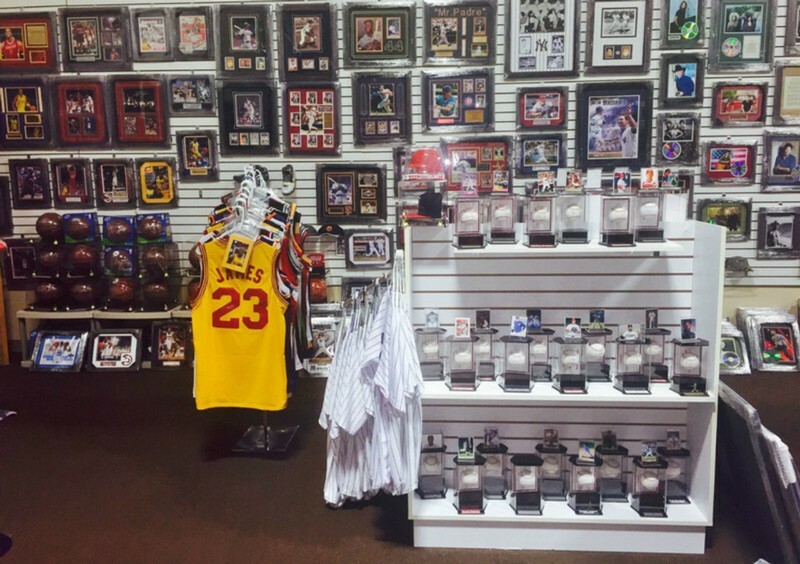 Our mission is to use our 38+ years of combined experience in the sports & celebrity memorabilia arena to provide the finest quality products to our customers. We are known for our unique approach to the field of consignment and our ability to obtain authentic signatures. We pride ourselves on knowing what is hot and authentic in the market! Customer service is our number one goal and we strive to captivate our client base and gain return clientele.